Cast your mind back to the year of Generation Terrorists, Midlife Crisis, and Friday I'm In Love. 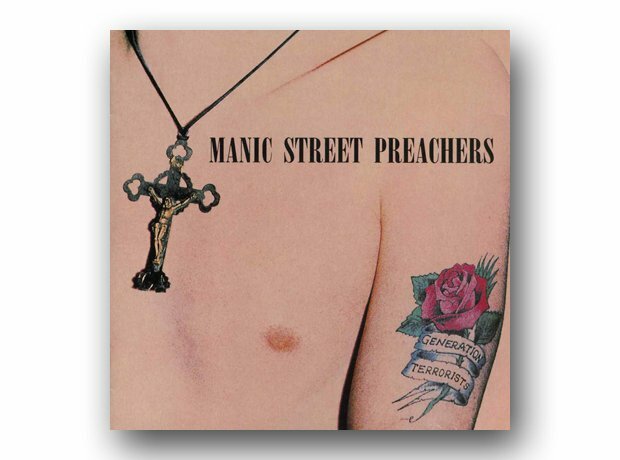 The Manics released their debut album, which featured the classics Motorcycle Emptiness, You Love Us and Little Baby Nothing. The great Brit shoegazing band released their debut album, featuring the singles Horror Head and Fait Accompli. Peej and her band released their debut album this year, featuring Sheela-Na-Gig and Dress. Oxford's greatest proponents of noisy shoegaze rock scored a massive Top 10 hit with the title track of their second album… and gave the Creation label their biggest hit before Oasis came along. Alex Paterson and Jimmy Cauty's ambient techno outfit released their second album, featuring the 17-minute track The Blue Room. The band's eighth album went on to sell 18 million copies and features the tracks Drive, The Sidewinder Sleeps Tonite, Nightswimming and Man On The Moon.